Identifying a good automobile electrician is not an easy job. Though you could have come across many such professionals separating the grain from the chaff requires quite a bit of research and then deciding. You must take into account their experience, expertise and most importantly their ability to handle different makes, modes and types of vehicles. When all the above factors are taken together and looked at in totality, there are reasons to believe that we could be a good choice. We have over the years become well known for offering some of the best possible auto electrician services in Derby. It covers domestic automobiles, motorbikes and also different types of commercial vehicles such as containers, oil tankers, transport vehicles, tractors, and bulldozers amongst others. Therefore you can be sure that we will be in a position to offer complete a total and complete auto electrician services for our valued customers. We have a fully equipped workshop and also other facilities which make our services efficient, thorough and timely. Our qualified mechanics can handle different makes and models of cars, motorbikes and other big sized vehicles. Hence, if you have any such requirements, it does make a lot of sense to get in touch with us. Are you stuck with your truck, container vehicle or other big sized vehicles because of some electrical problems? If the answer is yes, then you have many reasons to get in touch with us. 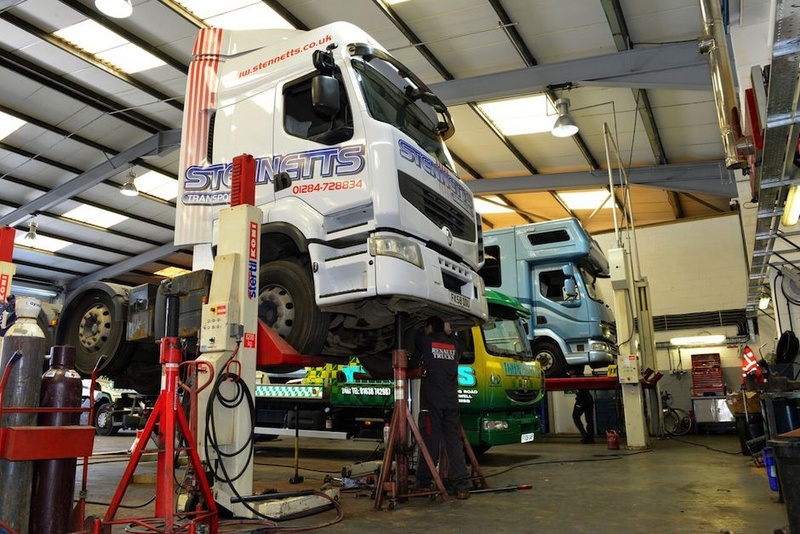 We would like to place on record that we are often considered to be one of the best in Derby when it comes to handling complex and difficult commercial vehicle electrical jobs. We understand the electrical circuitry of these big sized vehicles much better than others because of our rich experience and expertise. Hence, as customers, you can be sure that you will get total complete services from us at all points of time. We can offer our services either in our fully equipped workshops or the same can be offered at the doorstep of our customers or even at the place where our customers would want the services to be offered. We have the best of diagnostic tools and other such items to ensure that we are able to find out the root of the problem easily. Further, we also have a highly experienced and qualified team of mechanics who can handle these problems quite efficiently and speedily. Our rates are also good and the spare parts which we may use are also of the highest standards. Are you stuck with a motorbike in the middle of the road, or in your home or office because of a serious electrical problem? In such cases, you will have to immediately take the trouble of getting in touch with the right electrical mechanic who specializes in this area. We have pleasure in informing our readers that we are today regarded as one of the best when it comes to different types of motorbike servicing and repairing in Derby. This includes some of the most complex and difficult electrical circuitry jobs. 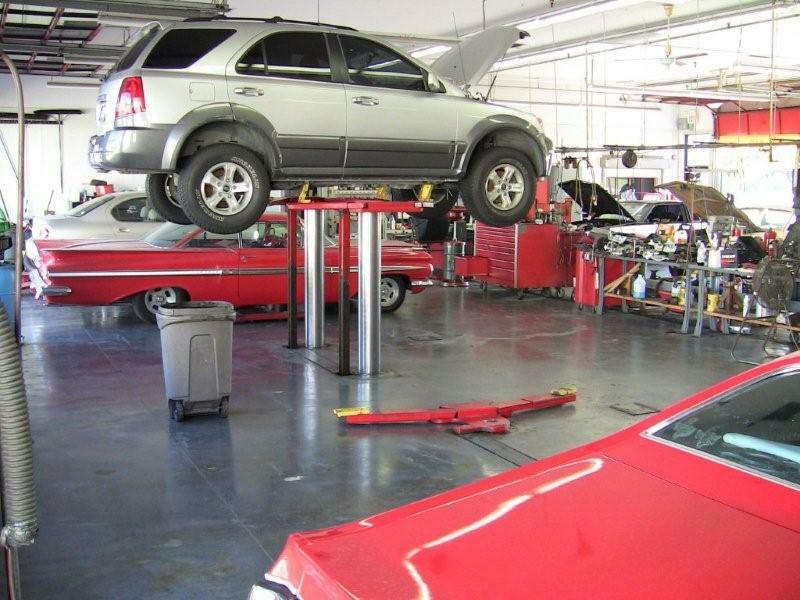 It could range from repairing and replacing faulty electrical lighting systems, horns, power braking spare parts and also the various aspects pertaining to ignition, battery replacements, repair and overhauling. Therefore you can be sure that you will be able to get total and complete services from us as far as motorbike electrical works are concerned. We have a special team to handle such repair and therefore you can expect efficiency and good value for money. In view of the facts mentioned above, please do get in touch with us for any such works related to motorbike electrical apparatuses. We can do the job in our workshop or also can visit the customers’ places and even do the work on remote highways and roads. If you are having problems with your domestic car because of some electrical problems with your domestic cars, then you have many reasons to get in touch with us. We would like to inform our readers that we are one of the best in this area because of our rich experience as automobile electricians. We can handle common problems like replacement of damaged headlights, indicator light and also handle complex ignition problems, power steering, and other such things. We also can be extremely useful when you have serious problems with the entire electrical circuitry of your domestic car. We have the expertise and wherewithal to handle different types of models and makes of cars and this is what sets apart from many other auto electricians in Derby and surrounding areas. Further, we also offer our services at the doorsteps of our customers should there be a need for the same apart from offering the best of repair and overhaul services at our workshop. It has some of the most modern facilities and is manned by expert automobile electricians who carry with them rich experience and expertise. Our rates are also quite competitive and therefore you can be sure that you will get the best of services from us at all points of time.